Apply for Access Bank Plc Entry level Recruitment 2019 Here for Free. 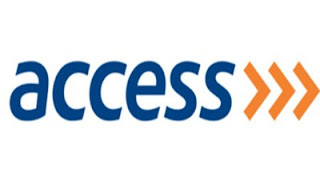 Access Bank Plc Entry level Recruitment 2019… Access Bank Plc is a financial institution with presence in 9 countries in Africa and the United Kingdom and in all major cities in Nigeria. Also referred to as the Africa’s Bank of Best Practise, Access Bank operates on a platform of strong ethics, governance and professionalism. Are you willing to join us in our journey to becoming a world-class financial institution? Our Entry Level Training Programme is just for YOU! A graduate with a minimum of a second class lower from a university acceptable to the bank, NYSC certificate,a Masters’ degree from top tier Universities acceptable to the Bank and a maximum age of 26 years. Access Bank Plc Career Fair Recruitment 2018 and How to Apply Online. Access Bank Plc Career Fair Recruitment 2018… Access Bank Plc is a financial institution with presence in 9 countries in Africa and the United Kingdom and in all major cities in Nigeria. Also referred to as the Africa’s Bank of Best Practice, Access Bank operates on a platform of strong ethics, governance and professionalism. At Access Bank, we offer eligible graduates and postgraduates an opportunity to work in a challenging, fast-paced yet value-adding environment. 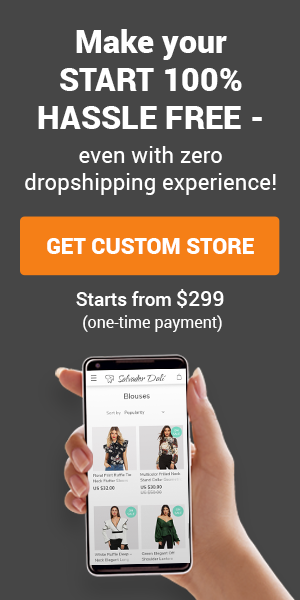 Our expectation is that this program will enable successful applicants acquire useful skills and competencies in our core business areas and service offerings. This will also position high-performing interns for future employment opportunities. We are looking to hire young graduates with strong motivation to learn and work with our team of professionals in order to gain insight and practical knowledge of our business practices. Undergraduates should be in their final year in an acceptable university. Graduates must have a minimum of Second Class Upper degree in any discipline – Transcript indicating CGPA required. All applicants must possess a minimum of 5 credits or equivalent, including Mathematics and English in one sitting. The maximum age requirement for graduates is 24 years and 26 years for post graduates. Access Bank Plc Graduate Trainees Recruitment 2018 is Out Online | Apply Now. Are you willing to join us in our journey to becoming a world-class financial institution? The Access Entry Level Training Programme is just for YOU! Your career journey with us starts with a 4-month intensive training program at the School of Banking Excellence, giving you an opportunity to be trained with other high caliber applicants. In our quest to retain the best pool of exceptional talents in the industry, the Bank consistently rewards high-performing employees and teams with adequate monetary and non-monetary compensation. This practice has had a significant impact in spurring our people to greater personal and organizational achievement. This is an exciting opportunity for fresh graduates who are passionate about people and are interested in exploring various career options or require work experience as a pre-requisite for an MBA program with a leading international university.